Read the full story about several of our storage solutions success stories. Let us share with you some of the Colby Storage Solutions that we have provided for just some of our customers. Feel free to download the fact sheet and if you have any questions, give us a call! 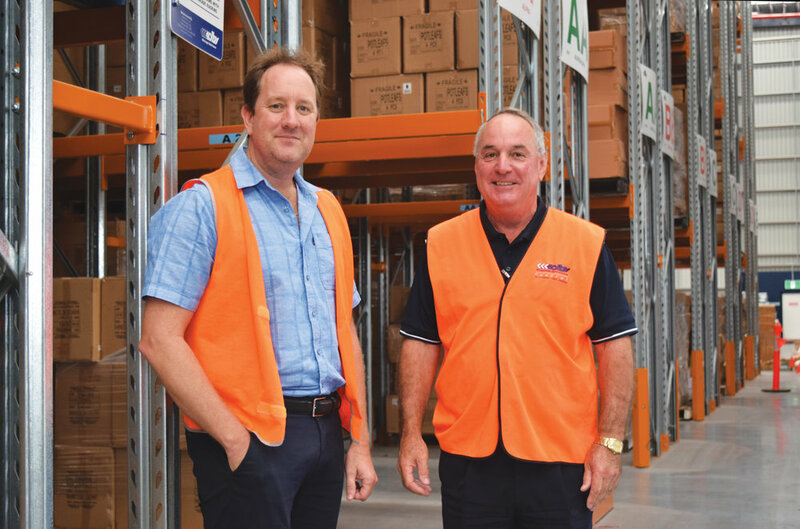 Optimal space efficiency was the number one priority when designing the ColbyRACK pallet and carton storage systems at Malmar's new Gold Coast distribution centre. Breville's Minto facility features high density, double deep racking, and small parts picking from VNA racking. Australia’s leading manufacturer of Lubricants, ALMC, are using a smart combination of systems including Drive-in rack and Carton Live Storage. Murray Goulburn commissioned a high-density satellite pallet racking system at its Integrated Logistics Centre in Laverton, Victoria.